Hello, I hope that you are doing well. We are doing good here. It is still a bit chill here. Will be glad when the warmer weather hits. Hope you have a great day and keep in touch. If you are a member of pen sisters please check in and let us know how you are doing.. Have a blessed day. 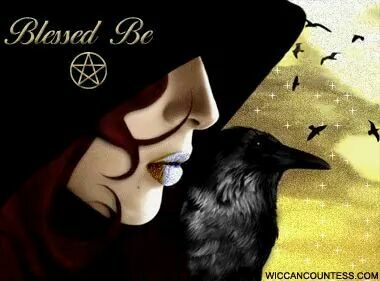 We are a group of eclectic pagans who meet one a month to discuss what ever comes to mind. From the page below we will network and organize local events in Chautauqua County in Western NY. If you live in the area, check us out. Thank you all for being such a wonderful friend and huge part of my life. I'm back from the dead... how are you?